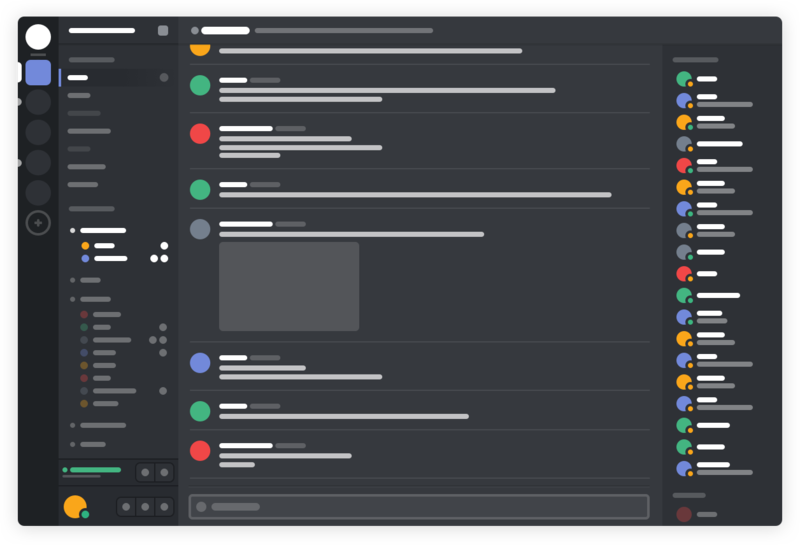 Discord is an all-in-one voice and text chat for gamers that's free, secure, and works on both your desktop and phone. 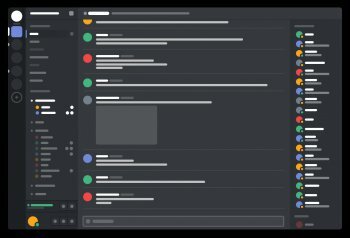 Stop paying for TeamSpeak servers and hassling with Skype. Simplify your life.